Have you heard of Give & Take Fabric Appliqué? You can find this fun and innovative quilting technique with Daphne Greig in the form of a workshop, a book, and a DVD. 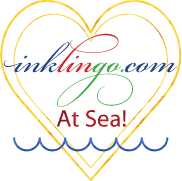 There is an assortment of quilter-friendly stencils to go with it, and to top it all off, you can even sign up for this workshop on an Alaskan Quilting Cruise with Daphne herself this fall! This week on our 41st Episode of Canadian Quilt Talk, I'll chat with Canadian quilter, teacher, speaker, and 5-time author, Daphne Greig. I was thrilled to interview Daphne Greig because she is a household name on the Canadian quilting scene and she chats about how she went from an every day career job to becoming a quilt professional. And I couldn't wait to let you all know what she's up to from teaching at CQA 2014 to her upcoming Alaskan Quilt Cruise. And Daphne has offered up a wonderful prize for this week's Quilter's Corner. 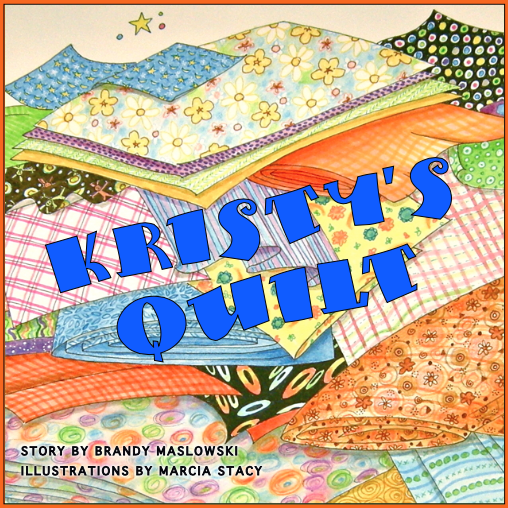 This week's winner is Nancy Boisvert with a wonderful story of how a Boston accent and some mistaken pronunciation led her astray in a quilt shop. Congrats Nancy! 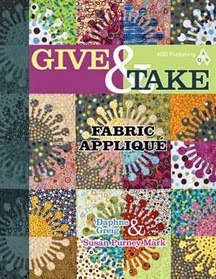 You have won the book GIVE & TAKE FABRIC APPLIQUÉ by Daphne Greig and Susan Purney Mark. 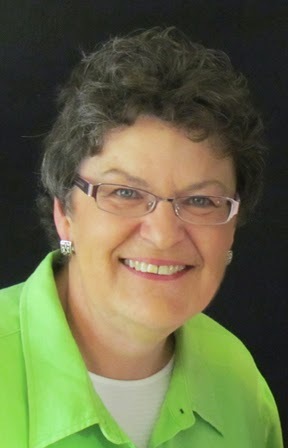 Daphne is an international educator, designer and author of 5 quilting books. She has been a guest instructor on 5 quilting cruises with her next cruise to Alaska scheduled for September 2014. Daphne says "Teaching feeds my soul. I love meeting other people who share my passion for fabric and creativity." So join us this Thursday at 4pm Pacific time to meet Daphne Greig on CQT Episode 41!